Did you have a baby in 2018? Curious to see where his or her name ranks in terms of popularity? 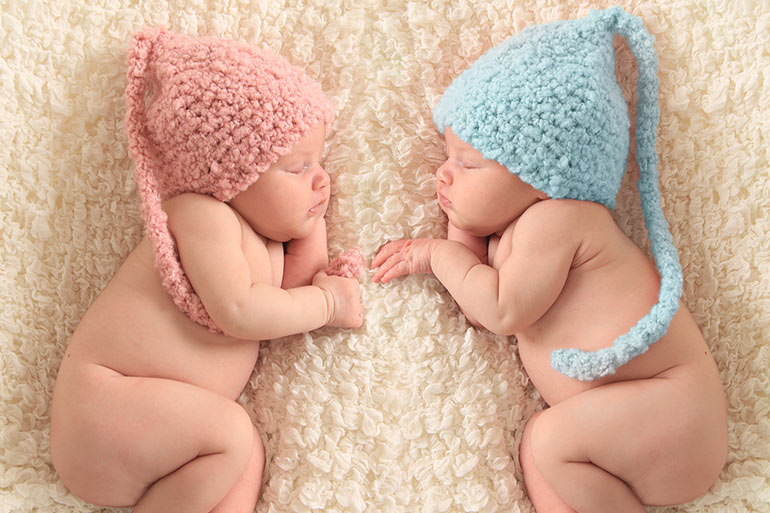 You’ve come to the right place – check out the names that parents selected for this year’s crop of squishy newborns. 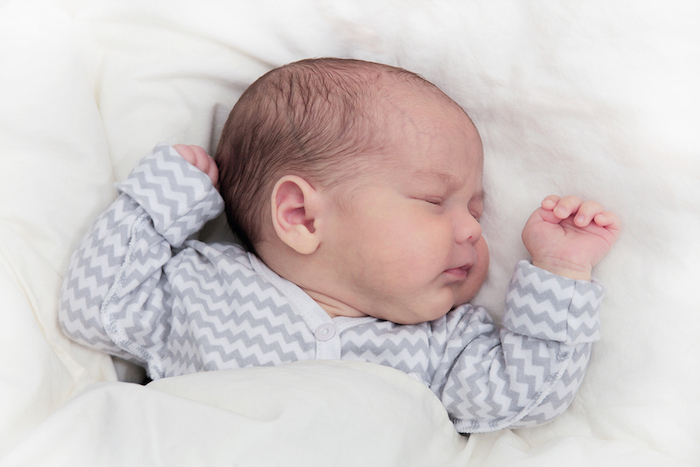 Babycenter has released their official most popular baby names 2018 edition and it’s well worth a look. 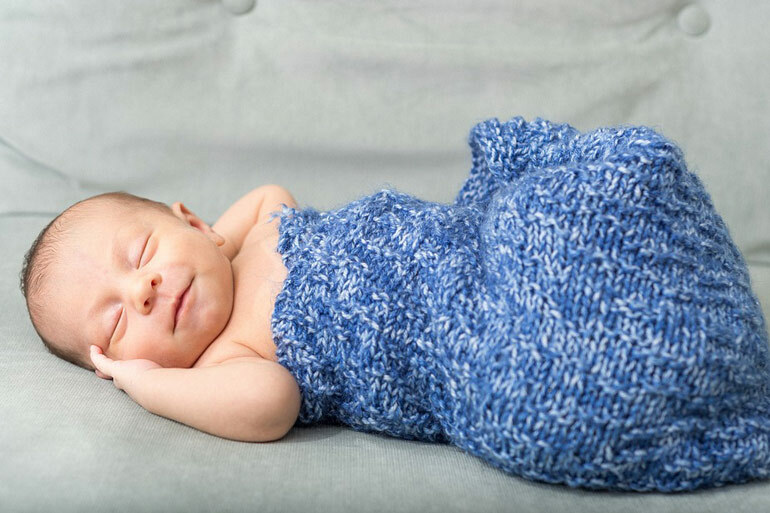 Their data comes from more than 742,000 parents who shared their baby’s name with the popular website in 2018. Keep in mind that this list is generated from American data – the Aussie version won’t be released until around April 2019 through McCrindle. But you can check out the most popular baby names of 2017 to see the top contenders from last year. Out of the top ten most popular baby names for girls in 2018, a grand total of 9 of them end in A. Even more interesting? 5 of the 10 have the same IA ending. We spot a trend! 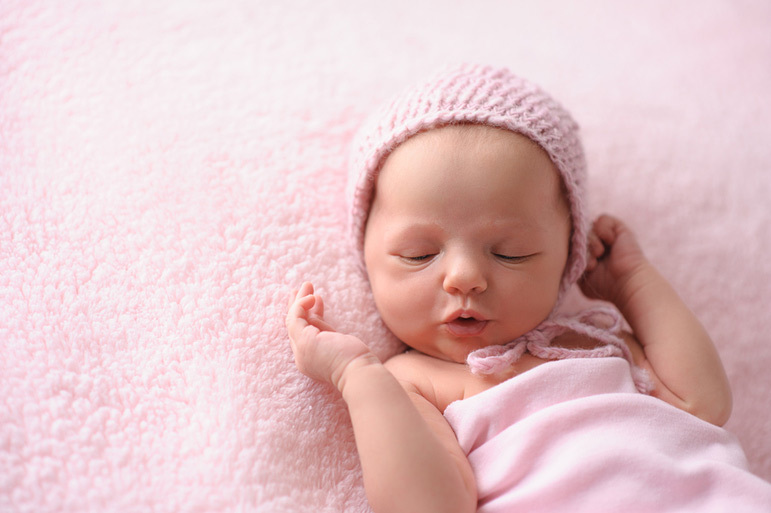 Feminine names continue to prove popular with parents as the next batch of baby names all have that sugary sweetness to them. As we descend the list, it seems the A ending trend continues with 5 more names finishing this way. Vintage and classic names are hard to beat, including Ellie, Elizabeth, Hannah, Sarah and Victoria which all come in between 31-40 on the most popular list. The LY combination is another hit for 2018 with names like Madelyn, Brooklyn and Everly making it into the top 50. Compared to the most popular Australian baby names of 2017, the top ten is quite different. While William, Oliver and Jack are the top boy names in Australia, there are a whole crew of trendy contenders taking the top spots overseas. And you may notice A LOT of them end in ON or EN. Classic names are also a hit with the boys with some of the more common ones from back in the day making an appearance again, including James, Michael and Alexander. Of course, there are a few newbies too – Mateo and Sebastian, for example. The letter of the day for the next 10? J – Jacob, Jack, Julian and Jayce. Biblical monikers continue to be popular for baby names with Levi, Josiah, David, Matthew, Gabriel and Luke all making the next set of 10. Other biblical names we’ve already seen in the top 50 include Jacob, Noah and Elijah. As we head down the list, the ON ending continues to be popular for the boys. So there we have it – 100 of the most popular baby names for 2018. 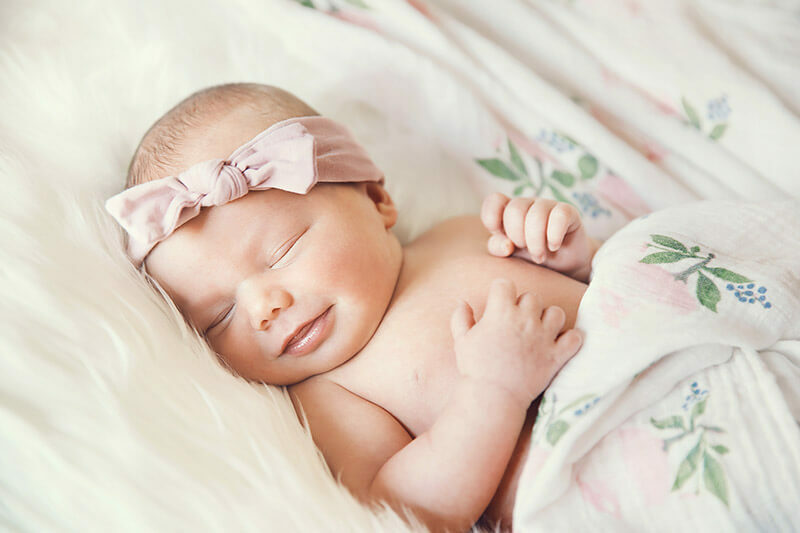 If you are searching for baby name ideas, be sure to check out our Baby Name section where we have plenty of lists to look through and help you find that perfect name for your new bundle of joy.